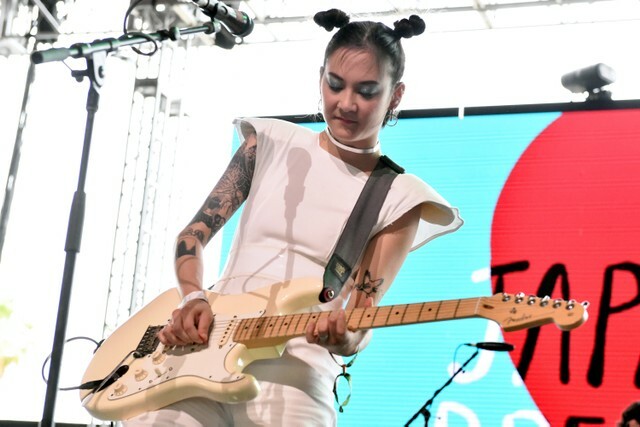 Before last night’s show at the Boston Royale, Japanese Breakfast mastermind Michelle Zauner promised to debut a new song and a new cover. She delivered on both, performing an unreleased track and a cover of the Cardigans’ “Lovefool.” So far, the only footage that has emerged is one staticky fan-shot video of the new song, but you can watch that and get excited for the real thing below. Zauner just turned 30 over the weekend. Happy birthday!